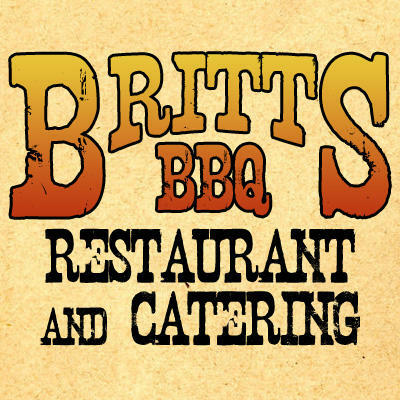 We specialize in delicious smoked BBQ and great service. 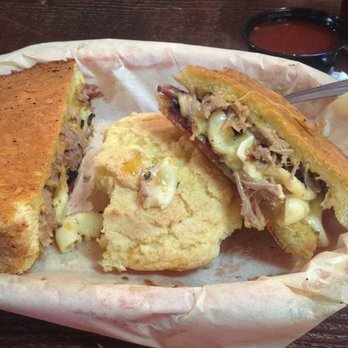 Come to the restaurant on your lunch break and enjoy a pulled pork sandwich or sliders. 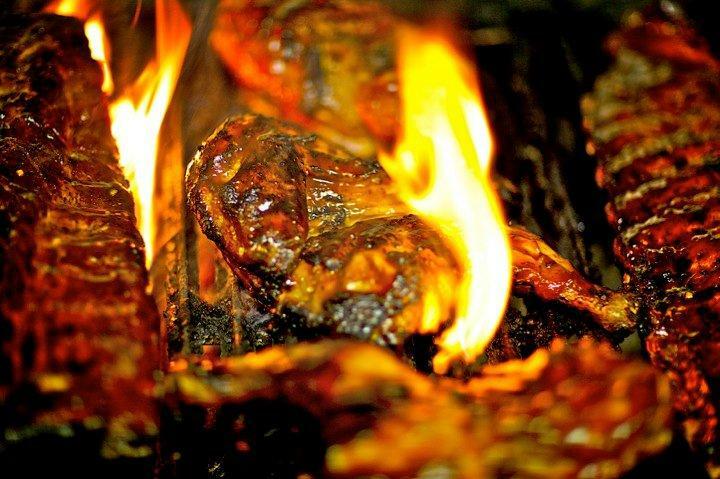 Bring the family for dinner and get a rack of baby back ribs smothered in our signature sauce. 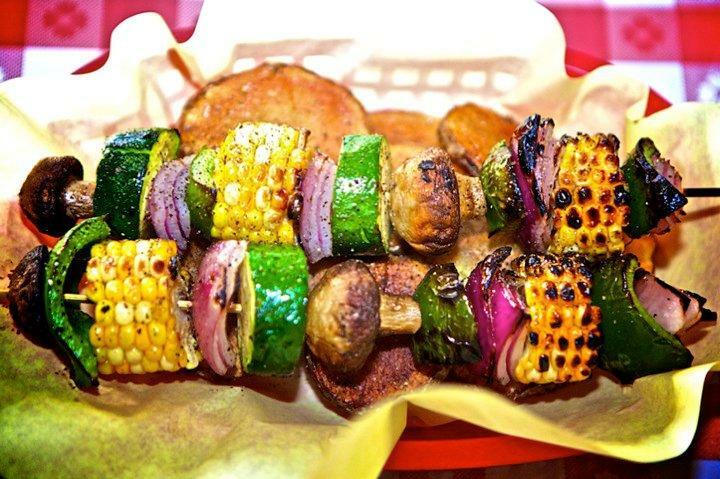 Like us on Facebook or follow us on Twitter to find out where our food truck is going to be next. 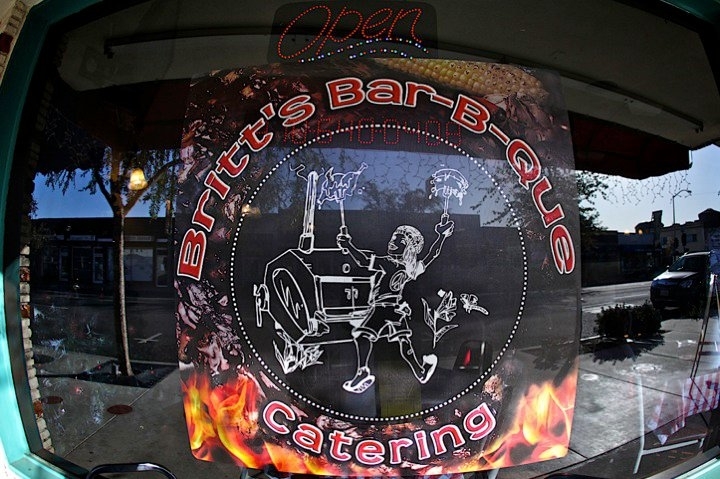 For information about delivery and our catering services, call Tracy at (310) 850-4503. 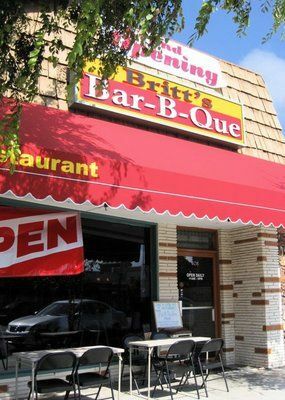 Currently there are no reviews for ' Britt's BBQ and Catering '.